An exclusive training course on AutoCAD will be provided at MPWS Training Centre, 63-1, 63-2, Jalan Kajang Impian 1/11,Taman Kajang Impian,Seksyen 7, 43650 Bandar Baru Bangi, Selangor, Malasia on 27-29 September 2014 from 8.30 am to 5.30 pm. 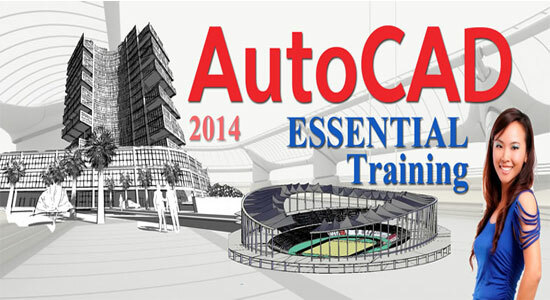 This course will be very useful for newbie Autocad users to become proficient in AutoCAD 2014 and AutoCAD LT 2014. No prior CAD experience is required to attend the course. But good knowledge in drafting, design or engineering is a must. Wong Yoke Mei , Bachelor of Engineering (CAD/M), University Malaya and Autodesk approved instructor, will perform as the course instructor. 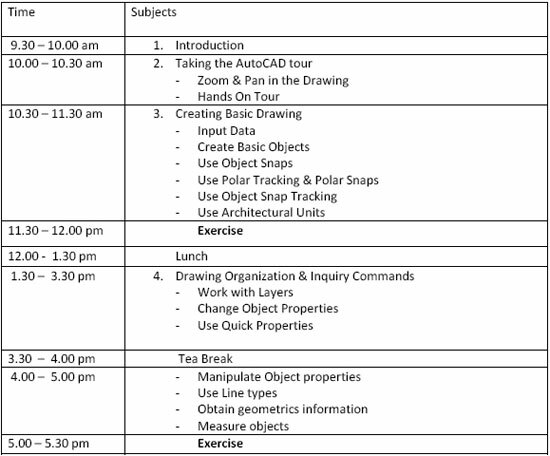 By undergoing this course, the attendees will be familiar with the various features, tools and practices of AutoCAD 2014. 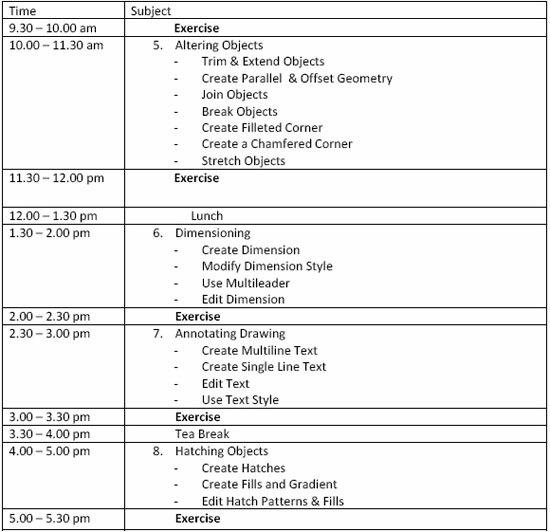 Besides there will be practical exercises for learning general designs and engineering production drawings. 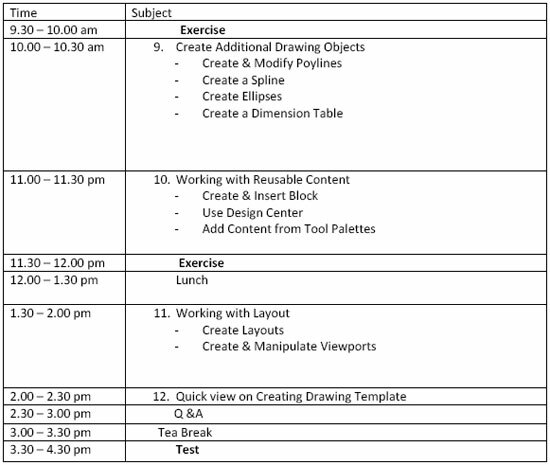 The motto of this course is to provide training on the basic commands useful for professional 2D drawing, design as well as drafting through AutoCAD.